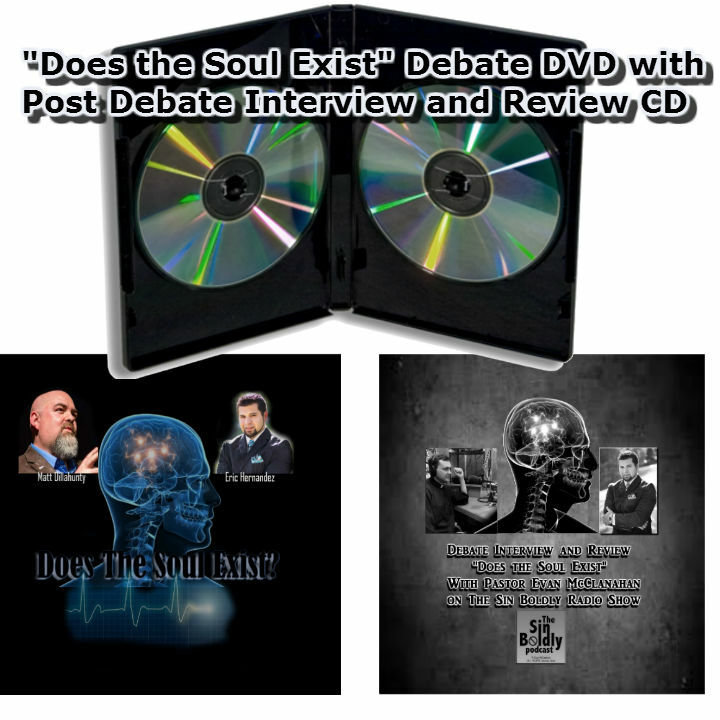 Does the soul exist? Can you prove such a thing? Can science answer the question? 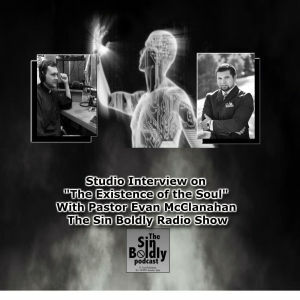 Along with the debate, join Pastor Evan McClanahan as he invites Eric Hernandez to be a guest on his radio program, “Sin Boldly” as the two debrief and discuss many of the points that were made in the debate and even some that were overlooked. This post debate review is a must have for anyone who has seen the debate! The First One That Started it All! As if that weren’t enough, listen to the discussion that provoked the idea for a debate in the first place! 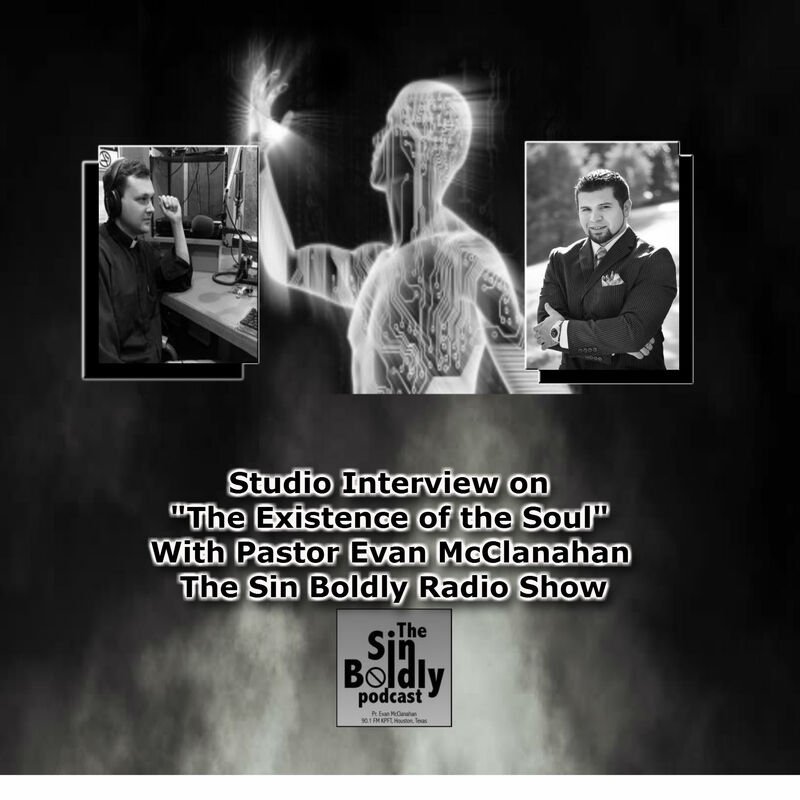 Listen in as Pastor McClanahan and Eric Hernandez dive into the topic “The Existence of the Soul” for the first time in a very easy to understand kind of way. This CD will be an enlightening and easy listen for anyone that is truly interested in the subject. And the first hour long show that kick started the whole thing!